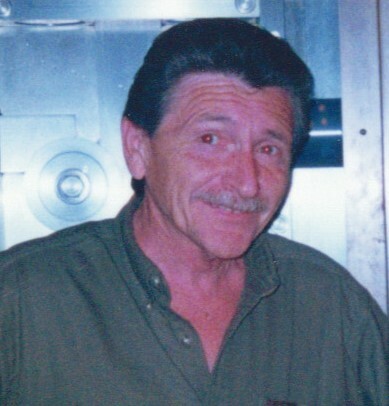 Obituary for Frank Joseph Smith | Nardolillo Funeral Home, Inc.
Frank Joseph Smith, 71, of Cranston died on April 9, 2019. He was the son of the late Frank H. and Annette (Carroll) Smith. Frank was a graduate of Johnston High School and Johnson and Wales University. He was a United States Air Force Veteran who served during the Vietnam War, stationed in Japan as an aircraft crew chief and was decorated with various medals. He was employed by the City of Cranston for over 29 years, retiring in 2008 as the Tax Assessor for the City of Cranston. He was a member of the Elks lodge, the Rhode Island Association of Assessing Officers (RIAOO), and the Rhode Island Vehicle Value Commission. Frank was adept at chair caning, taxidermy and fishing as well as identifying and appraising antiques. Frank was the father of Frank W. Smith, of Cranston and Adam B. Smith, of Cranston. He was the brother of Carol Pari and her husband, James Pari of Cranston and the brother of the late Annette Pepper and Elaine Mallett. He was the Grandfather of Frankie and Austin and is survived by his Aunt Jenny Croce. He was also “Uncle Bub” to many nephews and a niece. Frank was the companion of the late Sylvia-Ann M. McInnis. Frank was an intelligent, caring man who helped many people in his life time and he will be greatly missed. His funeral and burial, with military honors, will be private.